Microsoft adds a number of updates to Microsoft Teams and one of those is a feature that automatically detects faces and blurs the background behind a speaker during video meetings. But the more useful new feature in Teams is intelligent recordings. Teams can now automatically generate captions and provide time-coded transcripts for the replays. This feature is coming to Office 365 commercial customers now. If you want to create live streams and on-demand video for a wider audience inside your company, Teams is also getting that capability next month, together with Microsoft Stream and Yammer (which seems to be lingering in the shadow of Teams these days). 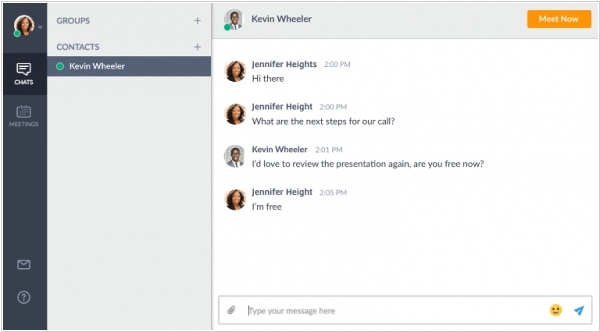 Google announced that it starts moving all of its G Suite users from its Hangouts video chat service to Hangouts Meet, the more enterprise-ready version of Hangouts. The move will likely take about a month or so. 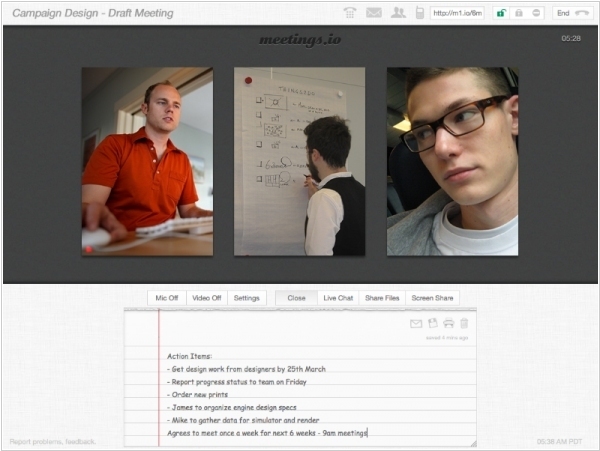 This means all newly created Calendar invites will now link to Meet video meetings, though Google stresses that all previously created meetings won’t be affected by this. 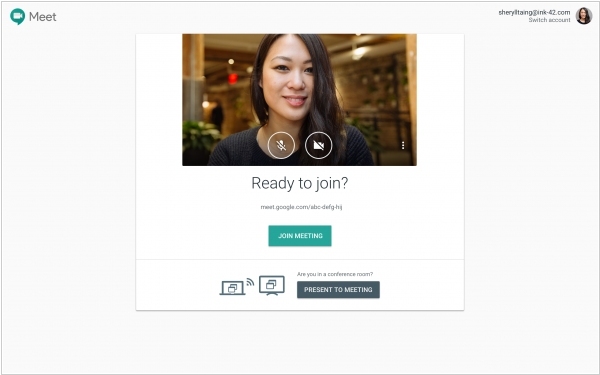 Google expects that Meet will have full parity with Hangouts, including support for these browsers, and, at that time, Meet will become the default for these stragglers, too. Zoom, the cloud video conferencing service, announced a $100 million Series D round and now boasts a $1 billion valuation. The company also announced a significant update to the product that includes the ability for customers and third parties to build applications on top of the Zoom platform. 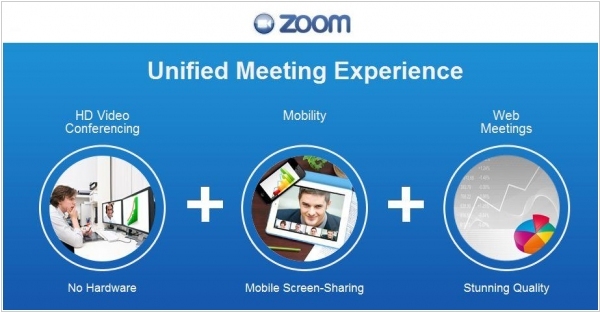 Zoom unifies cloud video conferencing, simple online meetings, group messaging, and a software-defined conference room solution into one easy-to-use platform. Its solution offers high quality video, audio, and wireless screen-sharing experience across Windows, Mac, Linux, Chrome OS, iOS, Android, Blackberry, Zoom Rooms, and H.323/SIP room systems. Some Google Apps users instead of native email solution - GMail are using desktop version of MS Outlook. And so far they didn't have the ability to chat and make video calls (like GMail users). Of course, there is an integration of Outlook and Microsoft Lync, but companies that are using Google Apps hardly deploy Microsoft Lync. 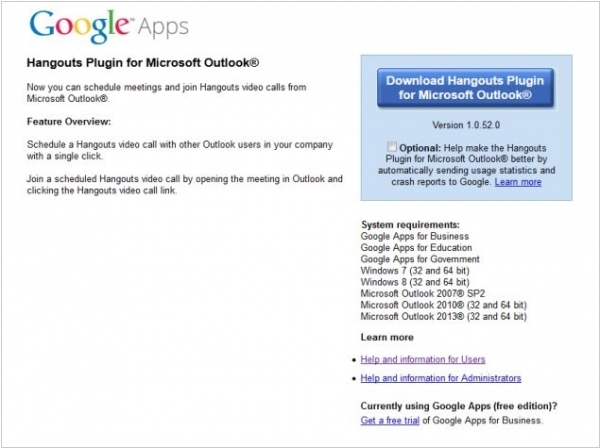 So Google decided to fix this problem and released Google Hangouts plugin for MS Outlook. 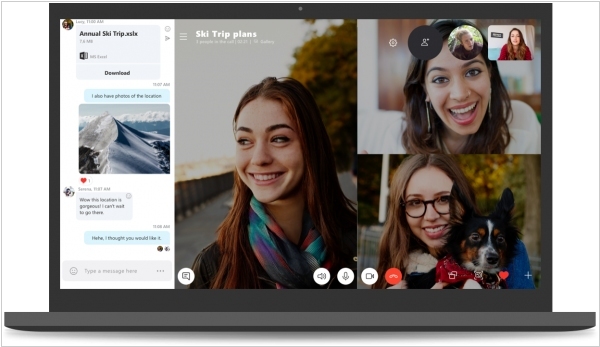 It allows to easily make video calls to Outlook contacts, organize group videoconefernce calls with up to 10 people and schedule video meetings in Outlook's Calendar. Recall recently Microsoft rolled out Skype integration for Outlook.com, but it works only with the online version of Outlook.